It’s Christmas season, and I must admit that I am a huge Christmas movie fan. I love them all – the classics, the comedies, the cheesy made-for-tv specials. But one of my very favorites is the Dr. Seuss’ How the Grinch Stole Christmas. It is a great movie if you are looking for a laugh, but more than that, there is a quote from the Grinch that perfectly negates a common misconception about Christmas. It is so easy to get caught up in the presents, holiday treats, Christmas lights and fun that comes along with this time of year, but that is not what Christmas is about. The Collective Community Christmas Party that happened this week for our teenaged parents was a true Christmas miracle, and one that I am proud to brag about. Each holiday season, Teen Lifeline holds a Christmas party for the teenaged parents that we work with throughout the year. They bring their families for dinner, Santa pictures and a chance to pick out Christmas presents for their kids. I love the hugs and gratitude we receive after this night. The smiles on their faces when they tell me that their kids will have presents on Christmas because of us. But it isn’t just because of us. There are too many people who help make this night, those presents, this experience a reality for teen parents. Thank you, North Ridge Middle School! 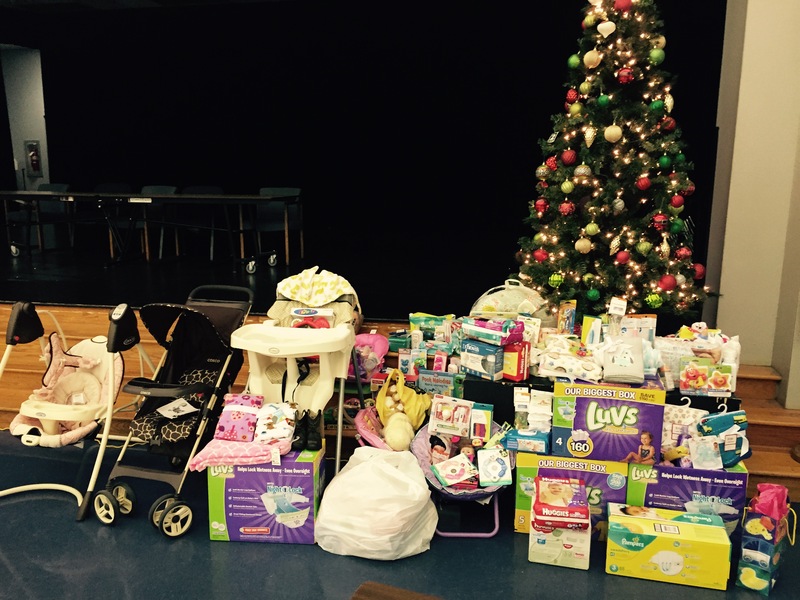 Your Christmas Drive provided teen parents with toys, supplies, clothes and diapers. Not only did we give these out at the Christmas party, but they will continue to bless these teen families throughout 2016! Courtesy of North Ridge Middle School. Thank you, NRH Police Department! 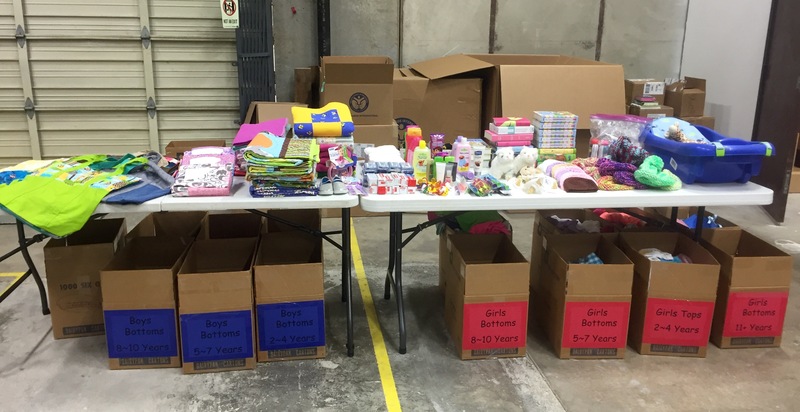 The presents from your annual Toy Drive will help young parents provide a Christmas morning for their children. I wish you could have seen the moms and dads as they thoughtfully picked through your toys for the perfect gift that would bring a smile to their child’s face! Thank you, Healing Hands International for the diaper bags, quilts, stuffed animals, and toys! We are so grateful that you chose to share the generosity of others with us. Thank you, Heritage Church of Christ and The Hills Church! You shared your building, volunteers and decorations with us to make this night run smoothly. Thank you for giving up a Sunday night during this busy season and making our party possible. 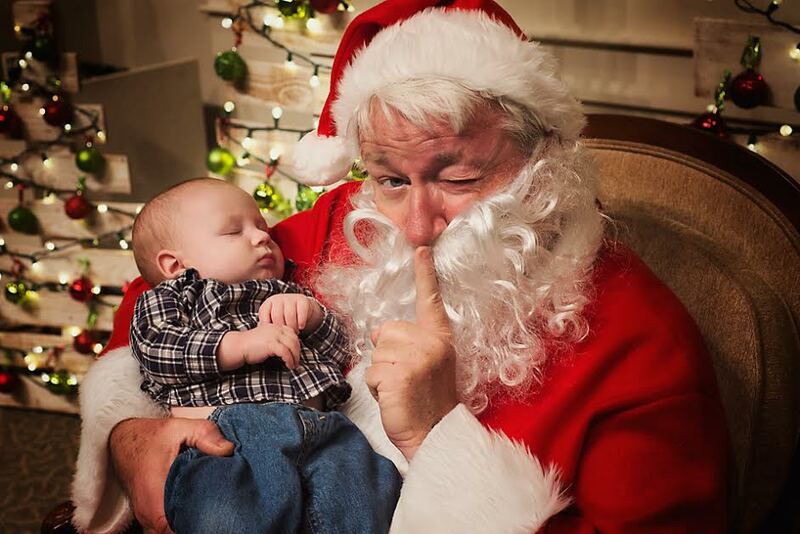 Thank you Devon Renee Photography and of course, Santa! You put (mostly) smiles on the faces of kids and captured these memories perfectly! Picture taken by Devon Renee Photography. Maybe it means giving sacrificially so that others can have more. This holiday season, look for ways to look outside of yourself, what you are getting and how much food you are going to eat. Give up an hour or so to help someone else! Maybe it means accepting others’ generosity and the gift of knowing that someone else cares. Don’t forget to be thankful (actually say it out loud) for the people you are around and the gifts you will receive next week. 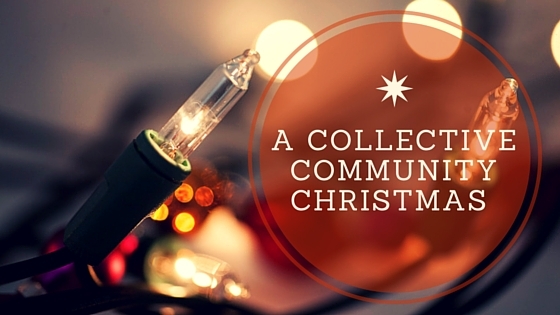 If we’ll let it, Christmas can mean so much more. Karlie Duke was in one of Teen Lifeline’s original support groups and now is our Communications Director. She is passionate about encouraging students to live better stories.